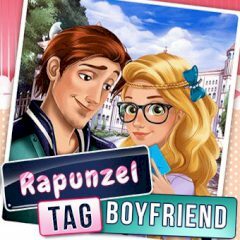 Rapunzel wants to know everyone, that she is looking for a boyfriend. Dress up and see what happens next! Have you ever dreamed about a perfect date? In this game you are going to dress Rapunzel up. She wants to impress one guy. Can you suggest her anything?